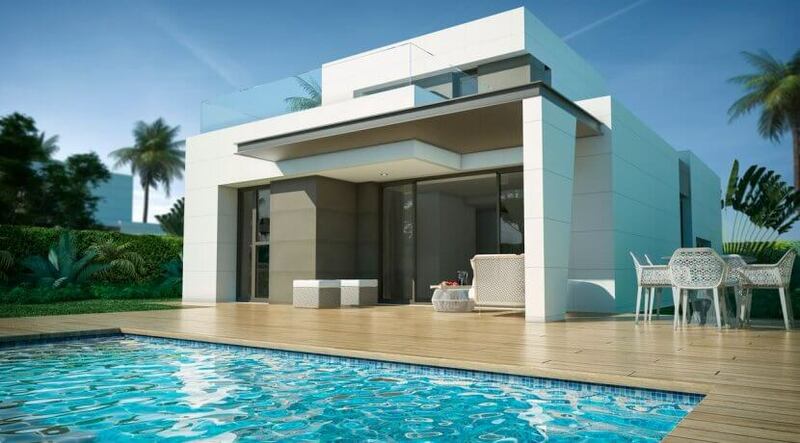 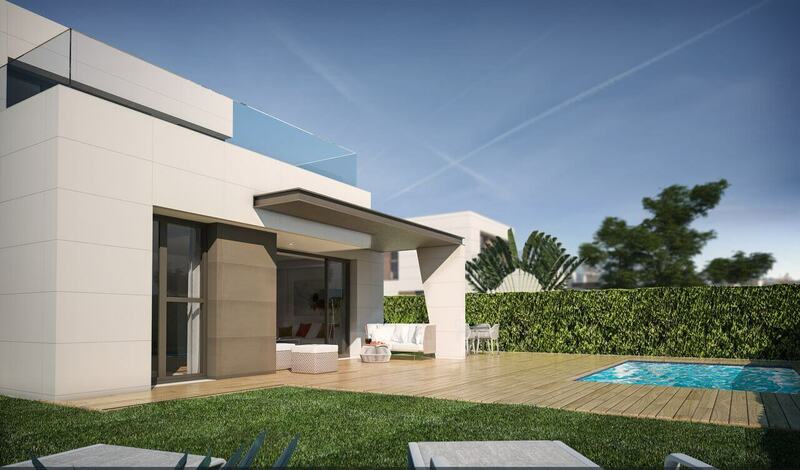 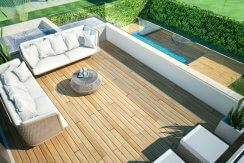 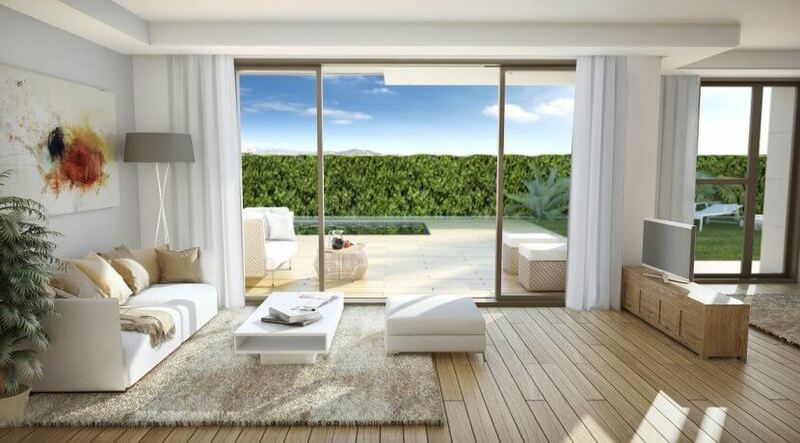 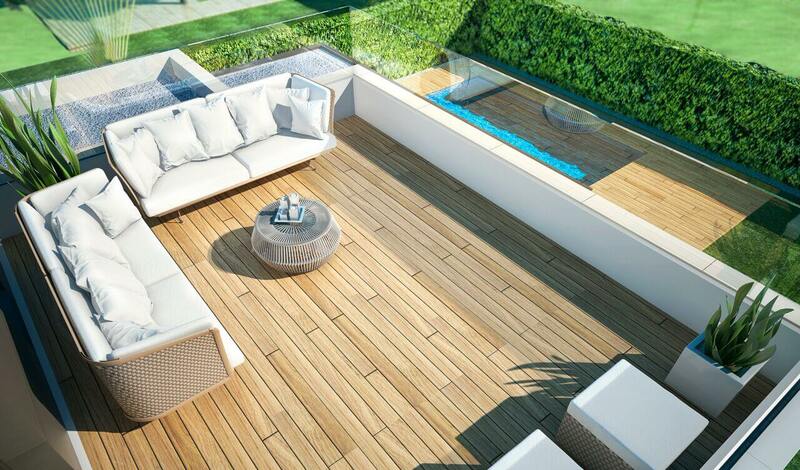 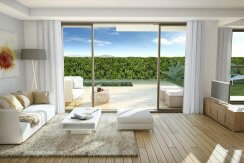 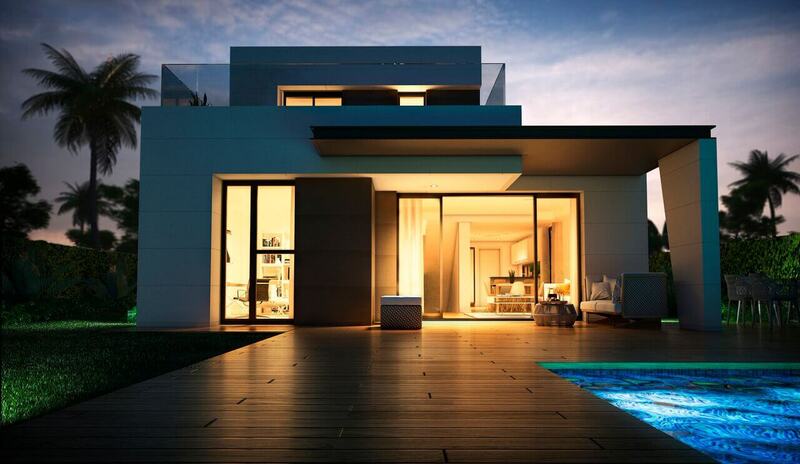 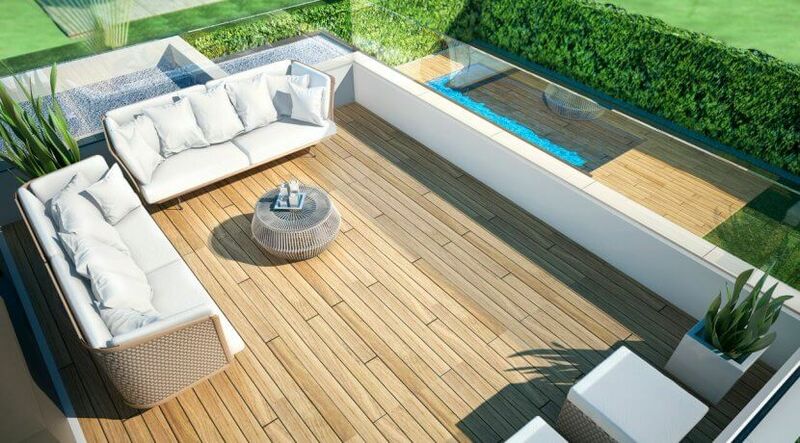 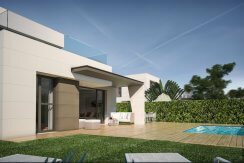 6 Villa’s of contemporary design in a privileged environment on the Costa del Sol, in the great town of Torre del Mar. 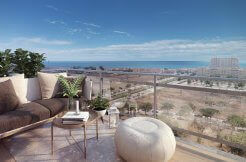 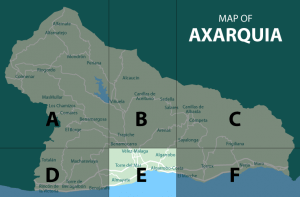 Beach, promenade and town centre are around 800 meters away so all amenities are within easy walking distance. 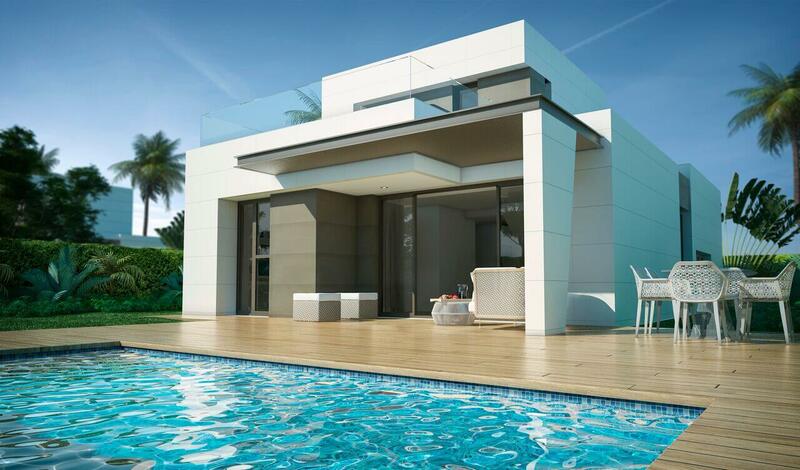 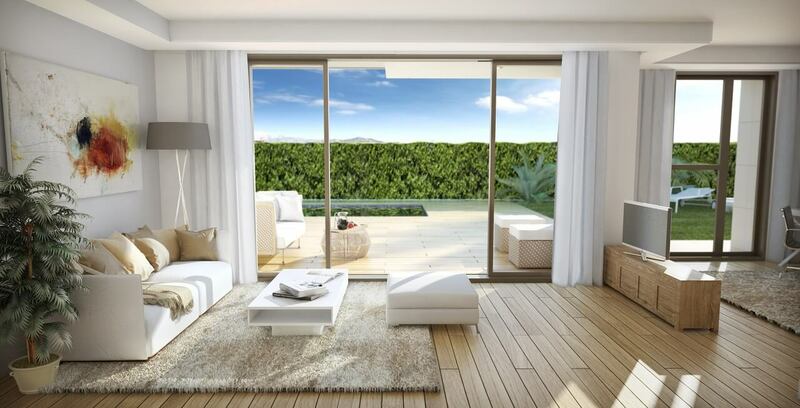 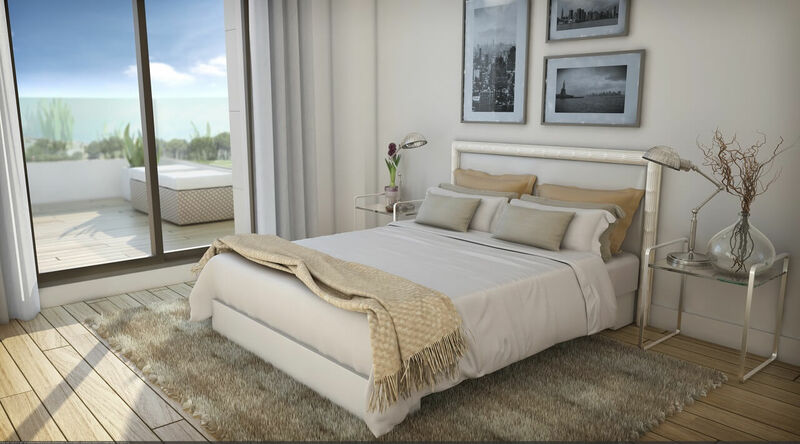 These open plan villas with private pool will have A/C and fully luxury kitchen installed.